Last week we were absolutely thrilled to welcome Rachel from BBC Radio Wales to our Llantrisant based distillery last week as after hearing about our South Wales Gin Roadshow, she just couldn’t resist finding out more about us and our gins! After welcoming her into the 200-year-old pub that houses our boutique, craft distillery, we introduced her to each of our gins, gave her a tour of the distillery and gave her a whirlwind masterclass about the distillation process, and we even made her an Eccentric G&T. 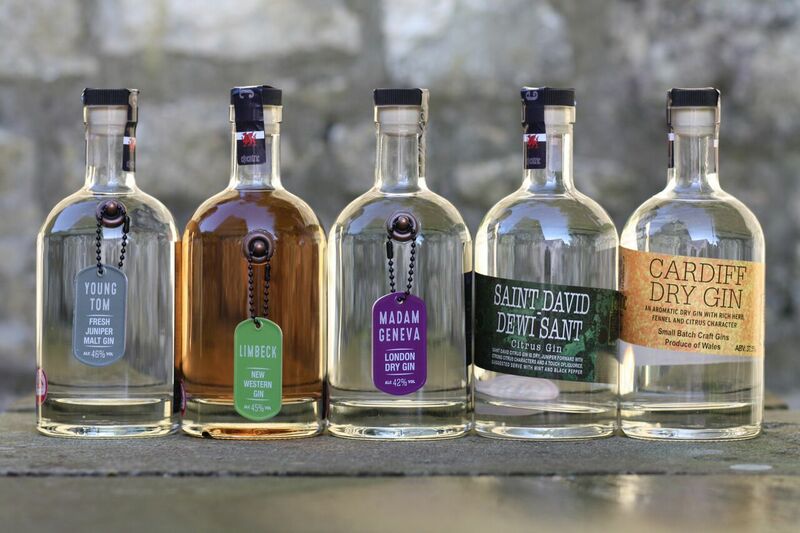 As a Welsh distillery, our aim is to leave a lasting legacy and put South Wales on the map. We may be known for our cheese, our lamb and our cockles, but we want the area to be known for its gin. We want to create something that the locals can be proud of, and it was an absolute honour for us to be included on the Country Focus programme that aired throughout Wales on Sunday. If you were too busy snoozing off those Saturday night tipples to get up at the crack of dawn when it was on the radio, fear not because you can treat your ears right here!